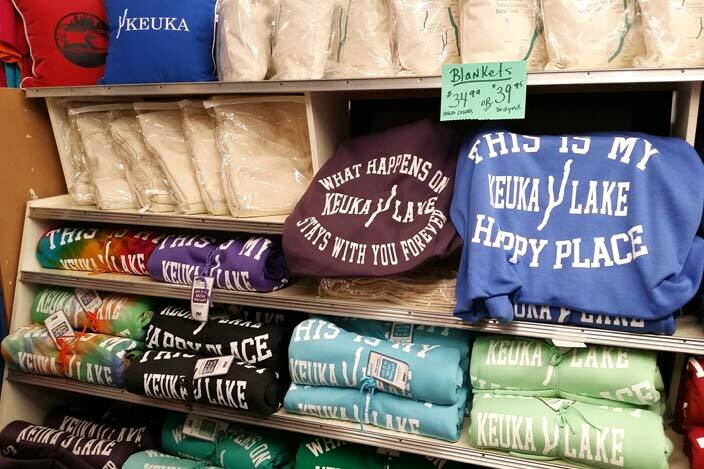 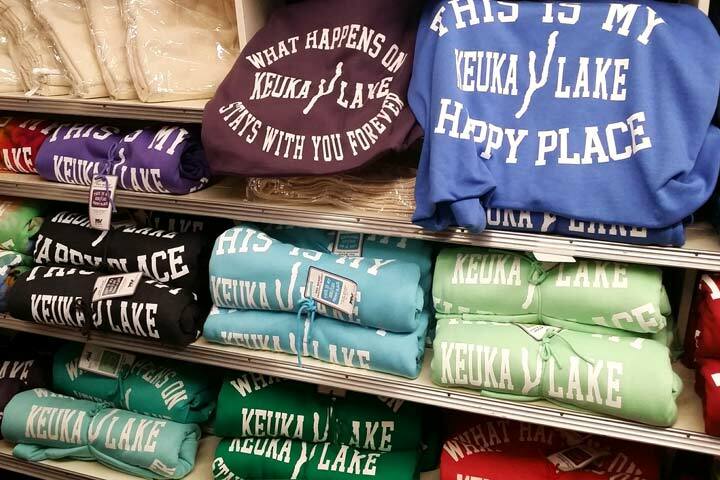 Home of All Things Keuka! 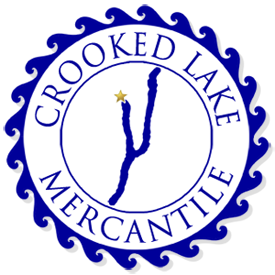 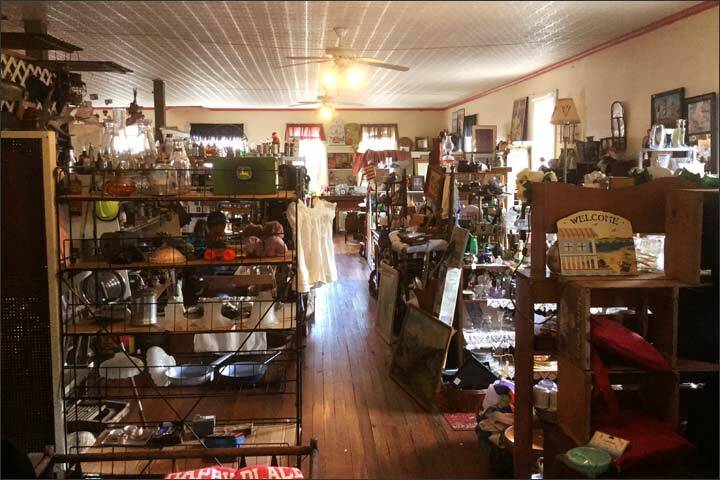 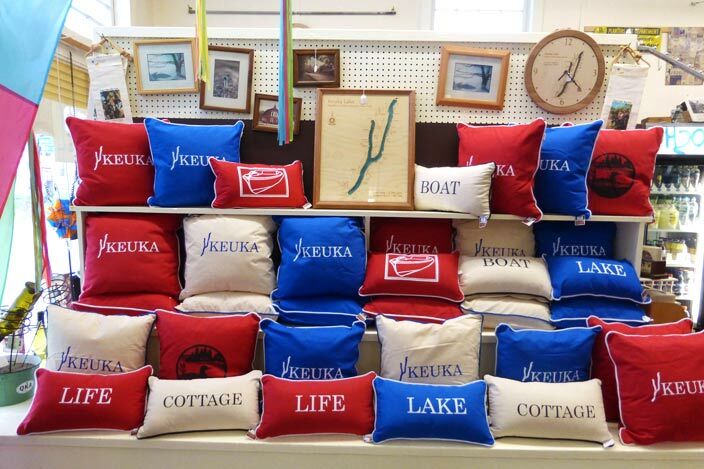 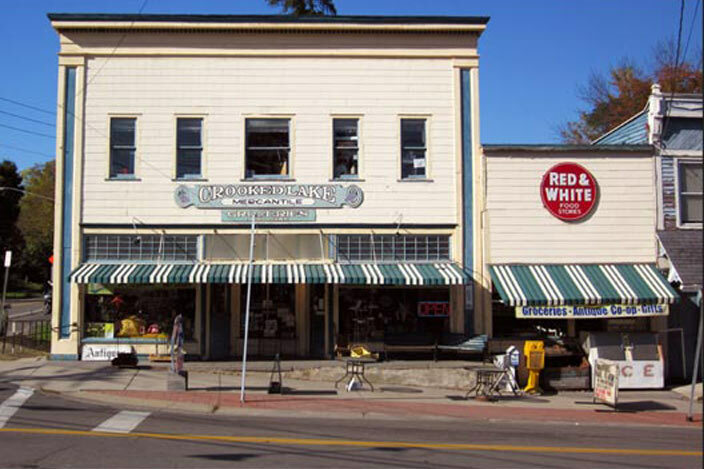 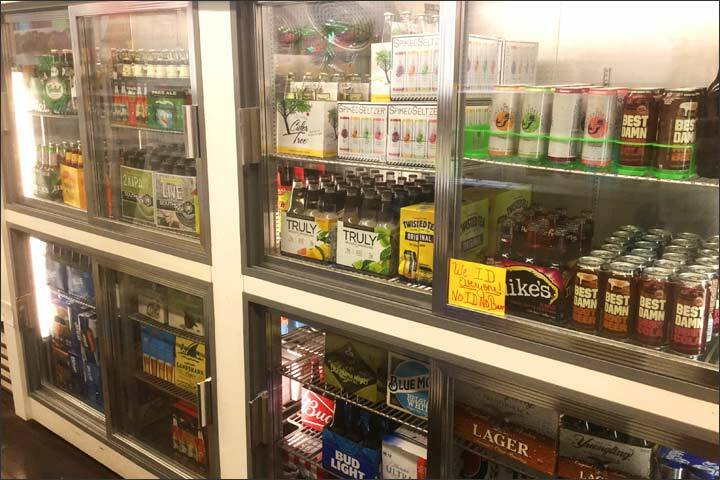 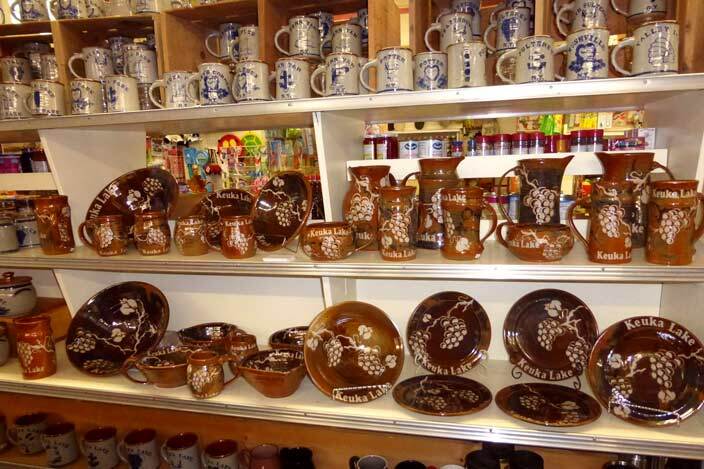 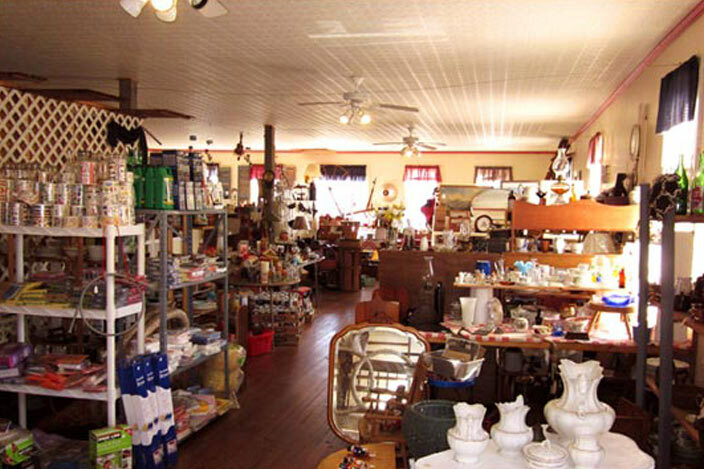 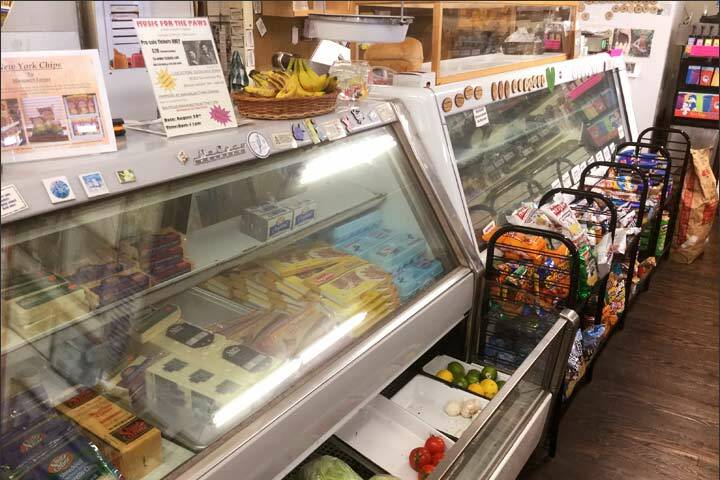 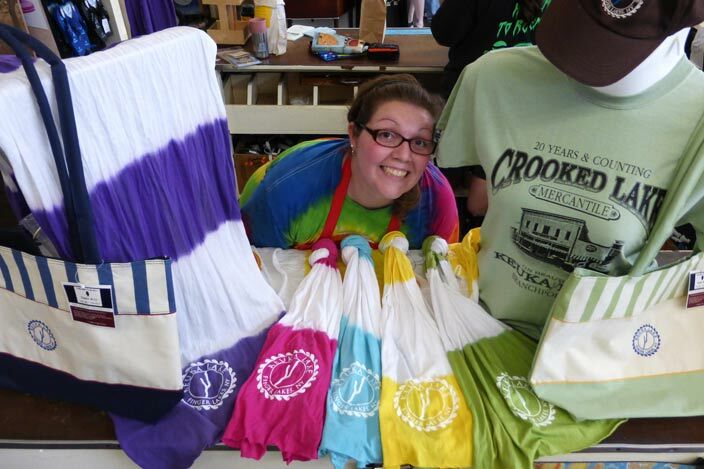 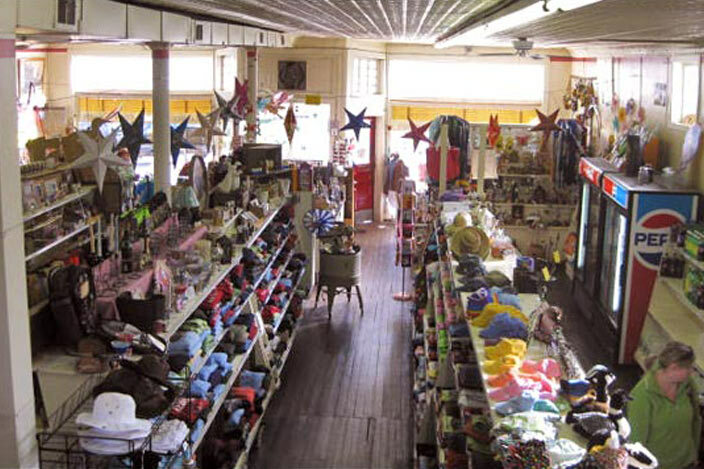 Grocery, Deli/Bakery, Keuka Lake Merchandise, Antiques, & more! 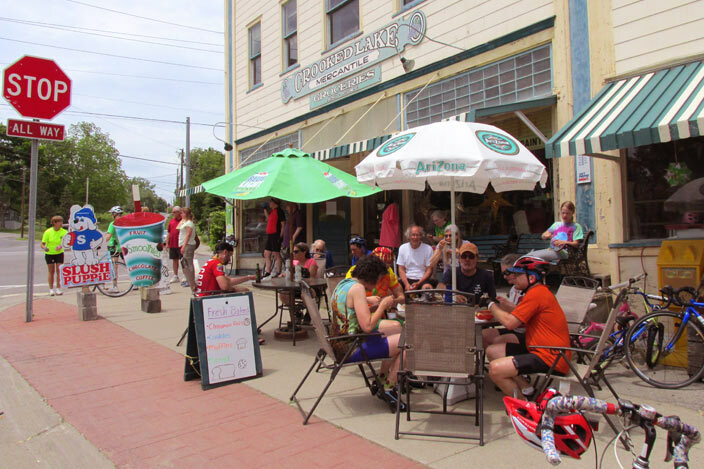 Whether you're a seasonal visitor, a keuka lake resident, or just biking through; we look forward to helping you!